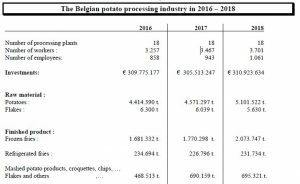 Belgapom has recently announced that in 2018 the 5 million tons mark was passed with regard to processed potatoes in Belgium. This marks a new record, and according to the association it also constitutes the sharpest annual increase since the nineteen-nineties. 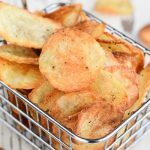 In 1990 approximately 500,000 tons of potatoes were processed into fries, mashed potato products, chips or flakes and granules. 28 years later the numbers have increased with 1000%. 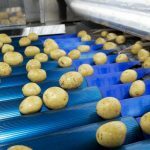 At the same time, Belgium has become the largest exporter of frozen potatoes in the world, exporting to over 150 countries. 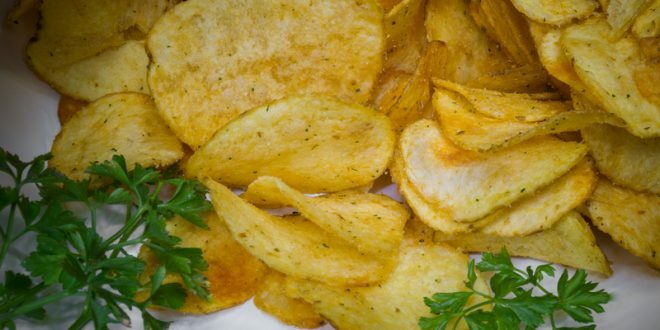 The use of potatoes as a raw material rose by 11.6% in 2018. 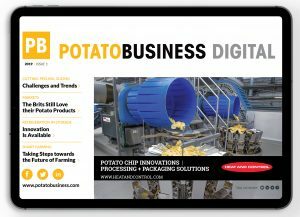 The potato sector continues to invest in the area of sustainable cultivation of potatoes, environmentally friendly production and logistics. In 2018 there were significant investments in the sector for the sum of almost of EUR311m. 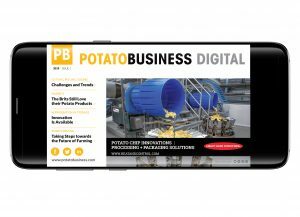 The main reason for this evolution is the increasing demand for potato products on the world market. 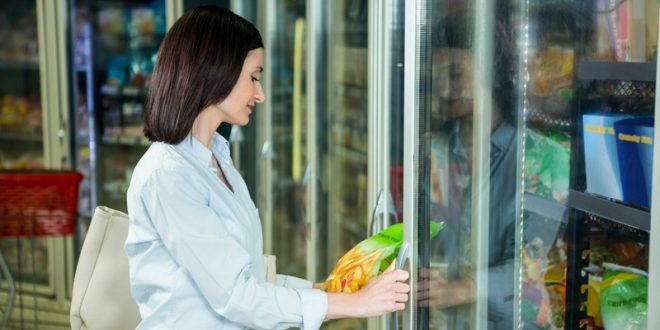 The growing classes in Asia and South America is driving demand for convenience food, including Belgian fries. 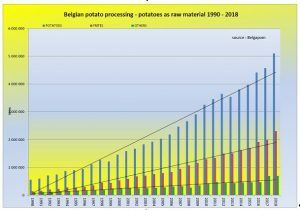 On the other hand, the Belgian potato sectors has made use of the large supply of potatoes in the second half of the 2017-2018 season following a record potato harvest. 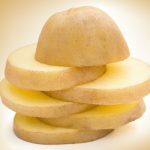 Despite the setback of the 2018-2019 growing season with exceptional drought and repeated heatwaves, there was a large supply of potatoes in the second half in 2018. The employment rate has also witnessed growth with an increase of 8% compared to 2017. 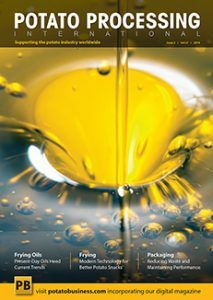 Additionally, the Belgian processing companies are ramping up investments in promotion and the development of their commercial network. 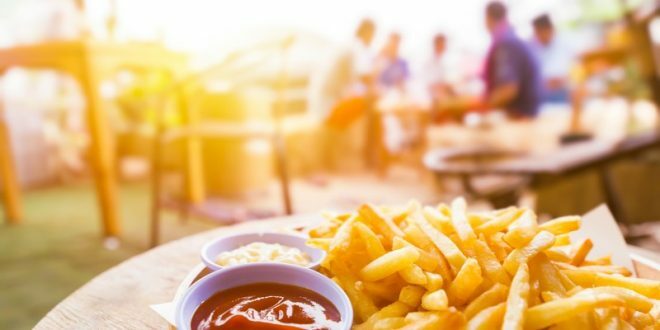 For example, the report highlights the campaign in southeast Asia in cooperation with VLAM and APAQ-W and the European Commission that has led to the promotion of the “Belgian fries, from the heart of Europe” slogan. Earlier this year, Belgapom has announced it is backing up by VITO’s WatchITgrow platform. The instrument, which makes use of satellite data and numerous other information sources, is the successor to the Belspo Ipot project, which Belgapom help set up. Belgapom has asked its members to pay producers which, within the framework of their contract enter their parcels via WatchITgrow before 2019 and add the necessary cultivation data, a premium for this. The data is then used by VITO to develop growing advice controlled by AI (artificial intelligence). For the next 2 years, growers can make use of the online growing advice that will be further developed year after year. Access to the harvest prognosis model is limited to just the grower, who is free to share it with his buyers if the wants to. 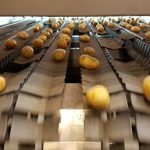 The prolonged drought and high temperatures during 2018-2019 growing season caused extensive damage to the Belgian potato chain. 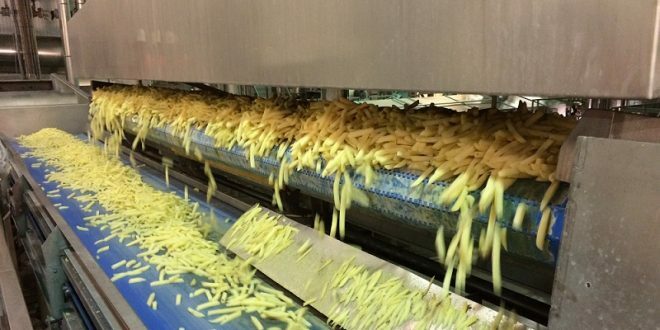 The low yield of the 2018 harvest probably have a major impact on the business results of all the operators of the Belgian potato chain. The agricultural organizations and Belgapom have tried to stimulated dialogue between the companies executing the contacts. They are also continuing to focus on achieving a trade organization for the potato sector that should provide a fixed based for the dialogue. 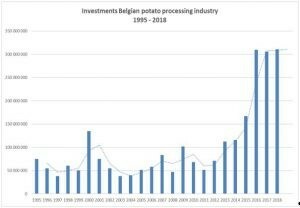 The high potato prices on the free market helped lead to a rising price for the finished products, which did not have a favorable impact on the Belgian competitive position compared to other production countries. The difficult circumstances of the 2018-2019 season also have an impact on the amount of quality of the seed potatoes supplied which could also affect the next season. The sector will also be affected by the imminent decision of the EU to no longer permit the sprout inhibitor CIPC with great uncertainty. The sector itself with collaboration with Flanders Food has already take the initiative to examine alternative substances with the Reskia research project (low-residue sprout inhibition). 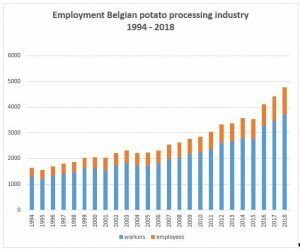 However, Belgapom warns, it is still necessary to learn how to handle this in practice and the sector will be confronted with significant investments in potato storage.